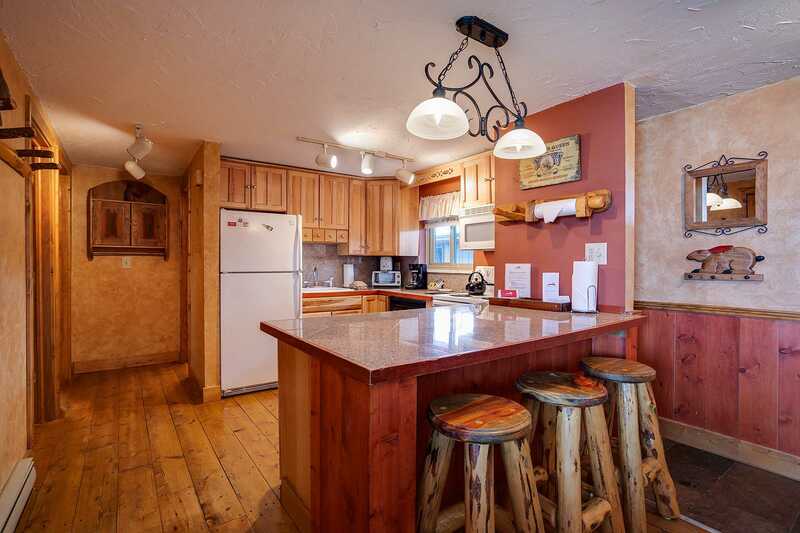 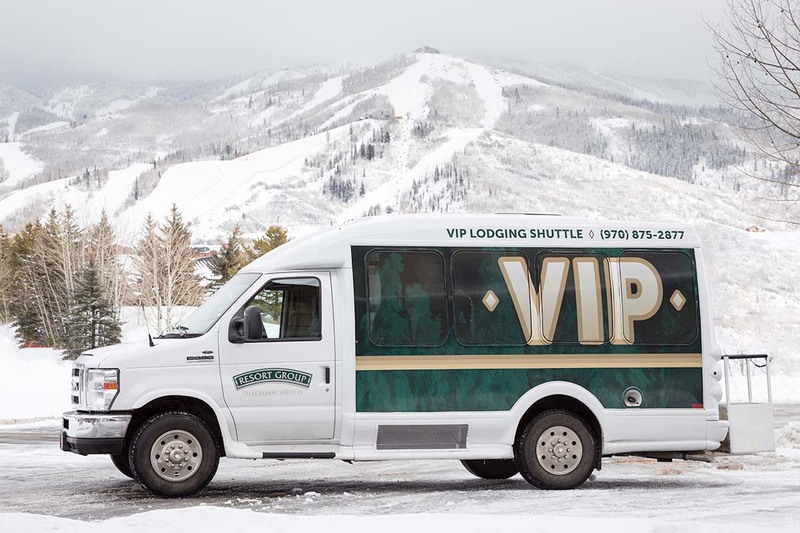 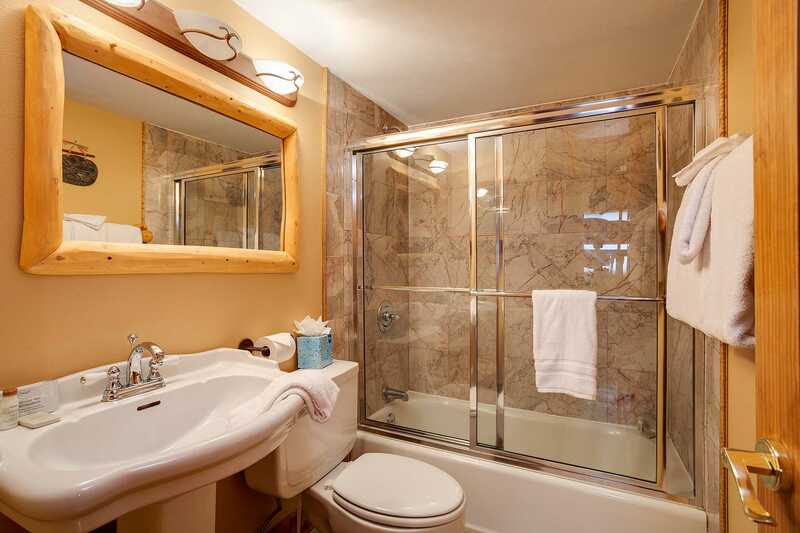 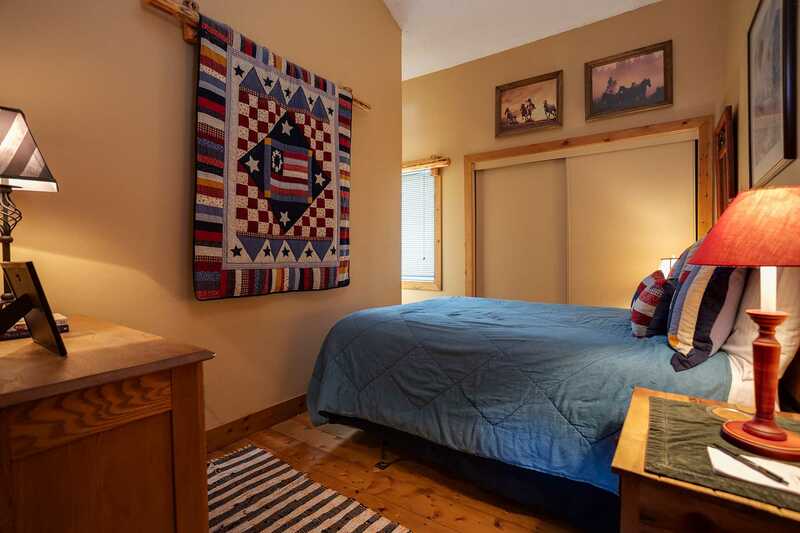 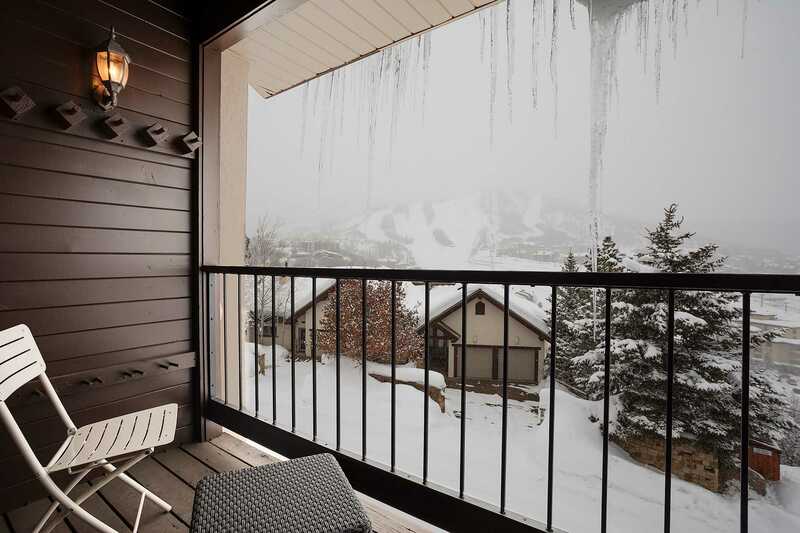 Just minutes away from the mountain village, Ski Time Square and the slopes of the Steamboat Ski Area this unit has 3 bedrooms and 3 bathrooms and sleeps a total of 10 people. 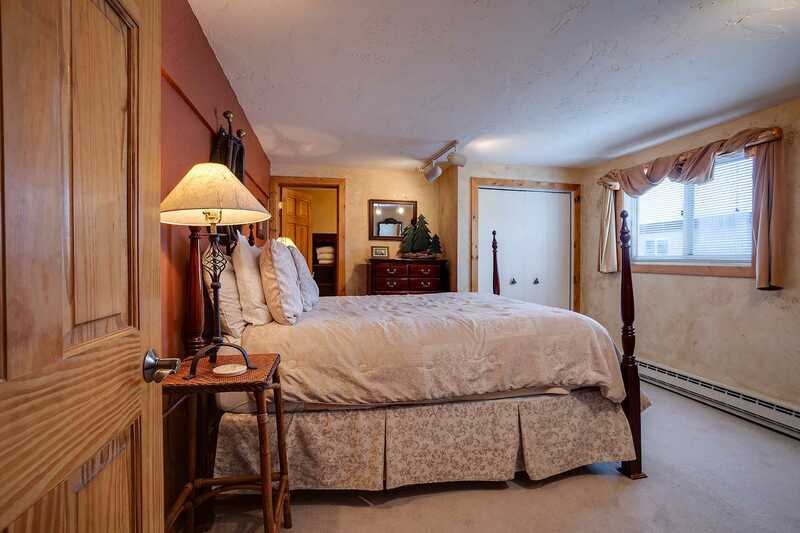 The master has a queen bed and a private bathroom. 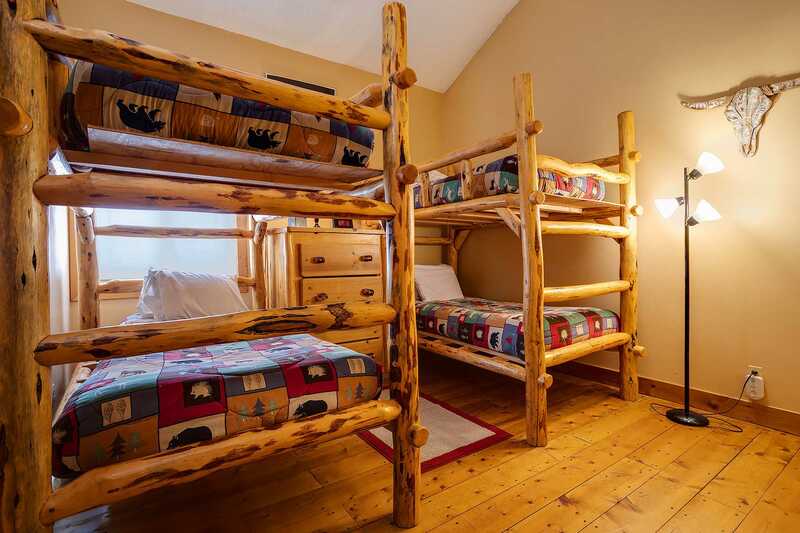 The second bedroom has a full bed and the bunk room has 2 bunks with 4 twin beds and a private bathroom. 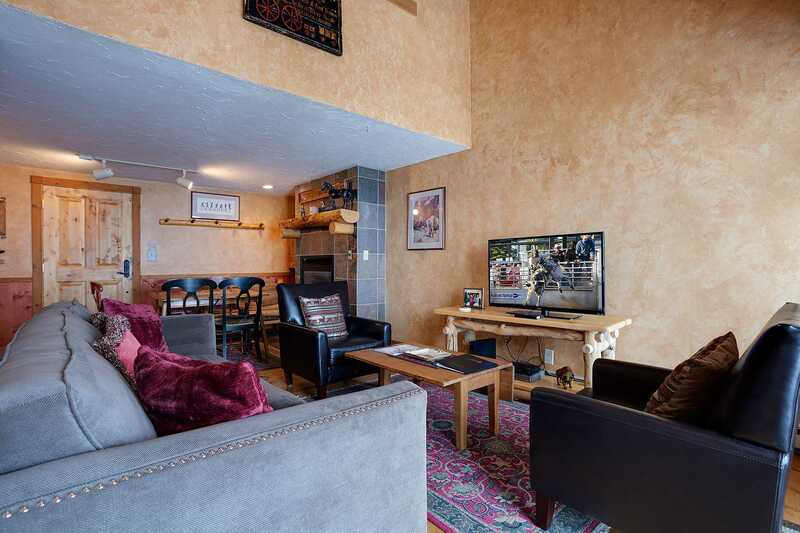 There is a loft area upstairs with a futon and television. 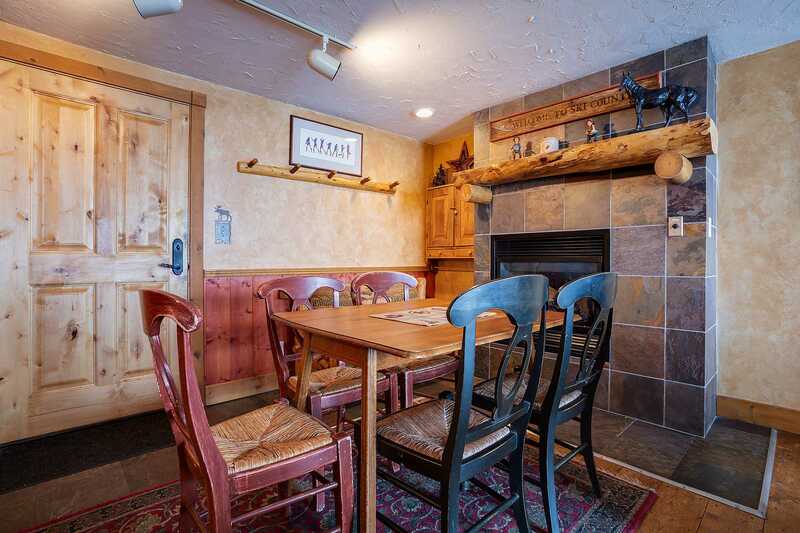 The dining room will sit 4 plus another 3 at the bar. 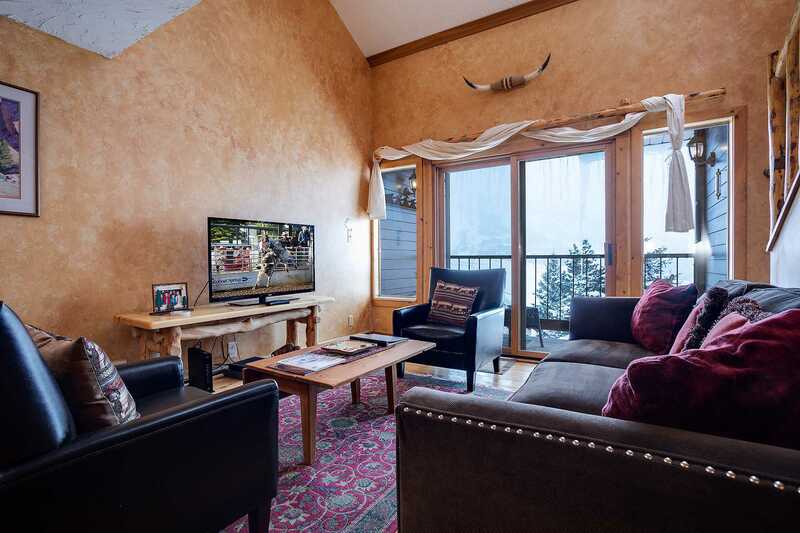 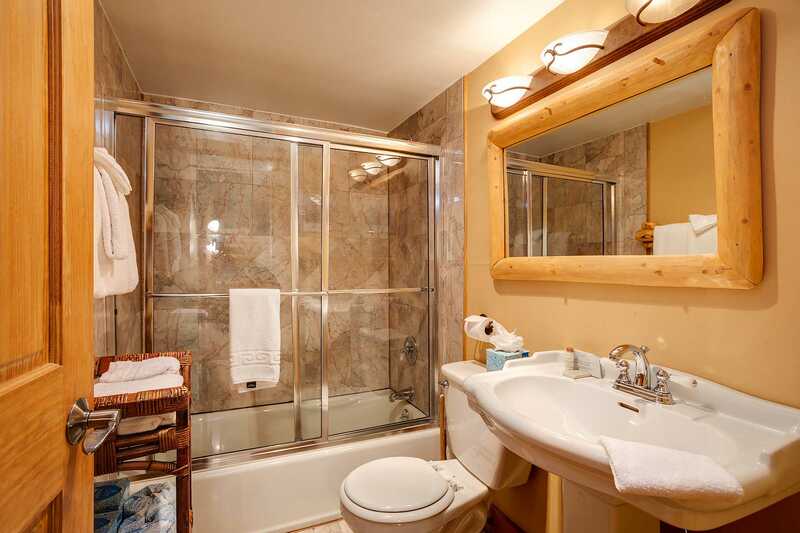 All in all, this unit is very accommodating, well decorated and provides great views of the ski area. 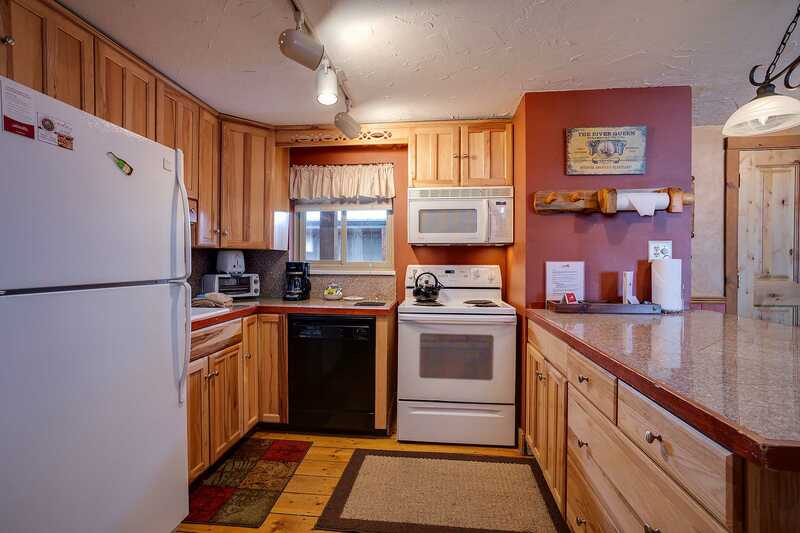 Community hot tub, grill, and laundry facilities all on site with this brilliant vacation rental. 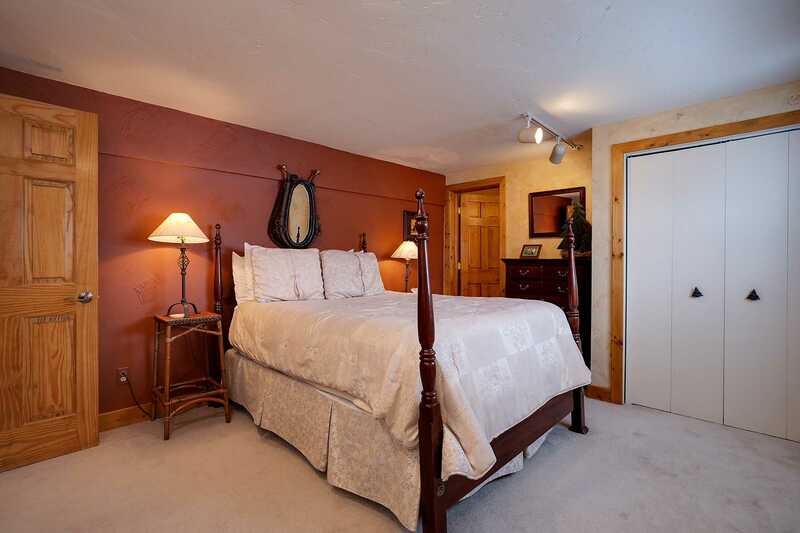 Calculate rates, confirm dates and book RC307 - RidgeCrest Condominiums online. 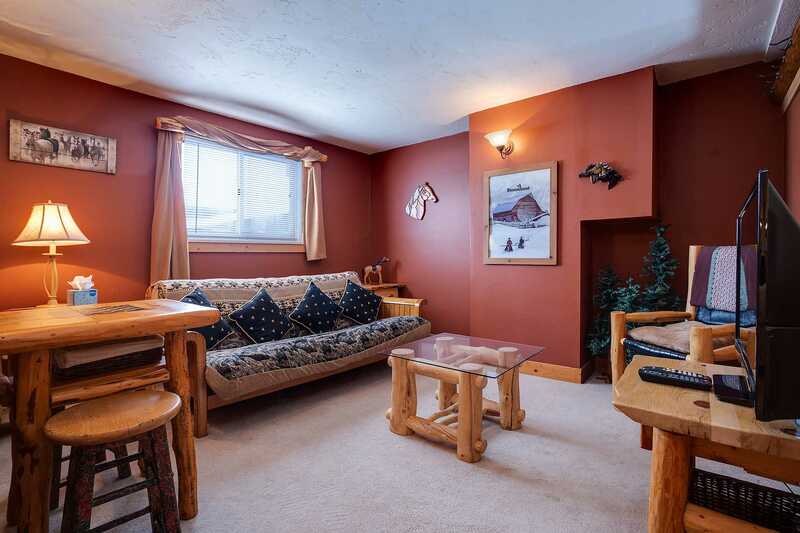 Ski Area Base: Ridgecrest is located in the ski area base on a ridge overlooking the valley.